Hey, y’all!! It’s Friday, and we are hosting Friday Favorites with my girls, Erika and Andrea! Today, I am working hard and hosting some great teenagers from our church! In the meantime, I have a great list of favorites that I can’t wait to share! So, grab your coffee, and here we go! Last week, I shared some of my favorite ideas for a little North Pole Breakfast. On Sunday afternoon, I was loving this cute outfit together! These layers were perfect and definitely my favorite! We had family pictures, and a few of you asked about my outfit details! I really liked this color combo together! 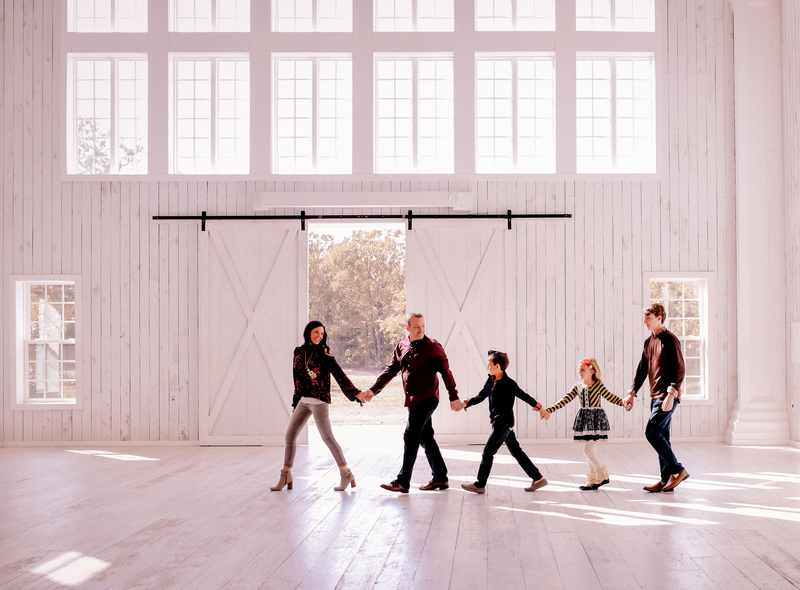 We did our family pictures in a white barn, but I think they’d be gorgeous outside against some Fall leaves as well! While I was grocery shopping, I came across this little bag of goodness. Friends, you need to go ahead drop what you are doing and find this at your local grocery store. And, finally, I am so excited to share something SO BIG!!! Stella and Dot is offering 25% off all of their engraveable jewelry! Hello Christmas gifts!! I love it! Starting back in October, I am offering to refund your shipping on all orders over $75. Just place your order and then email me with your paypal email address for your refund! I will send over your shipping cost right away! If you ordered in October or November and you missed me announcing this deal, you can still take advantage of it! Previous Happy 8th Birthday Presley! I cannot wait to see your pictures!!! Love your outfit, and the backdrop is obviously gorgeous! Well, you know how cute you looked in that shirt on Sunday! I commented about it like a dozen times 🙂 . 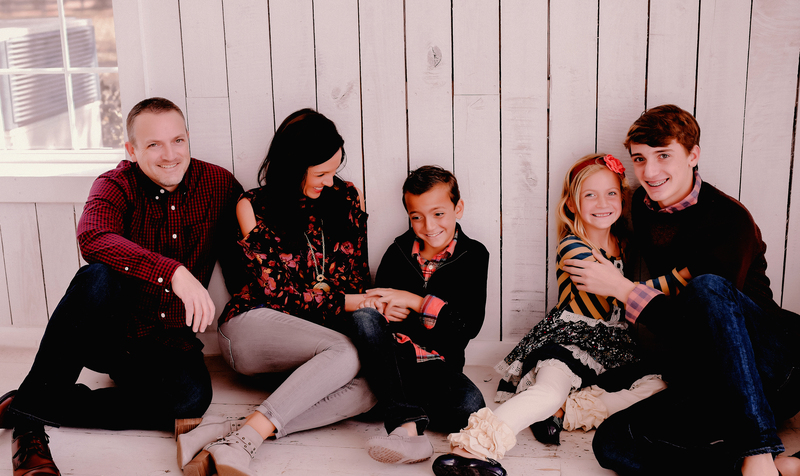 Your family pics are gonna be fabulous! I can’t wait to see them! And I thought your outfits were on point! I LOVE that top!! And I can’t wait to see your family pictures! !